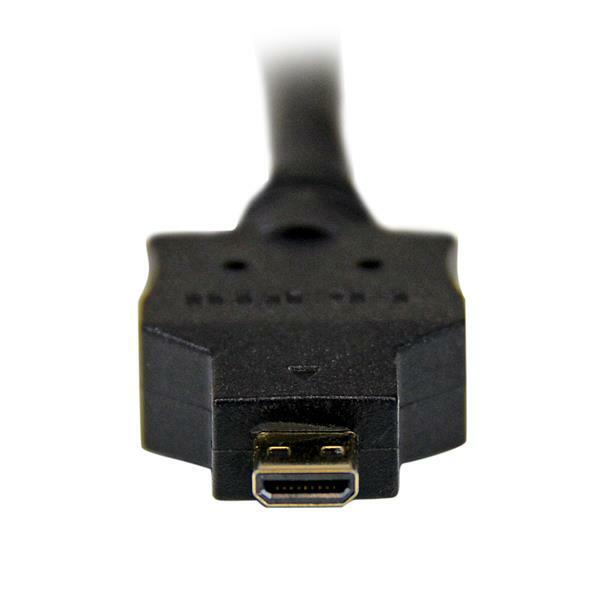 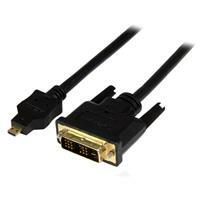 The HDDDVIMM3M 3m Micro HDMI® to DVI-D Cable enables you to view your presentations, videos and pictures saved on your HDMI Micro-equipped mobile devices (Tablet, Smartphone) on a DVI-D capable display or projector. 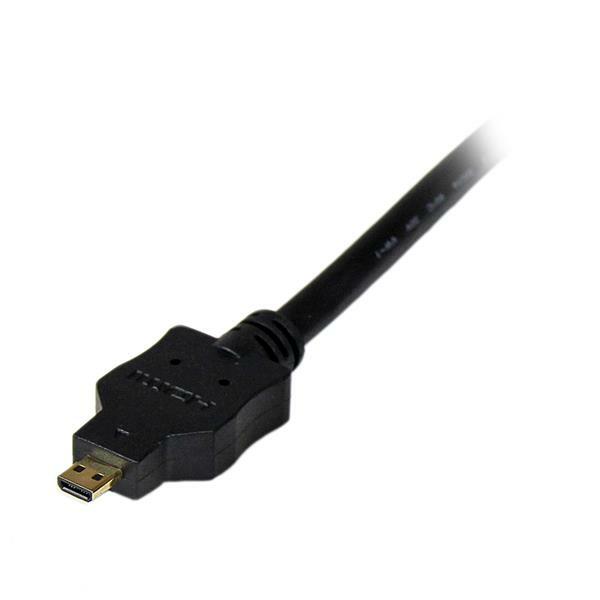 As an option, in order to incorporate audio with your video presentations you can use our 10ft (3m) Slim 3.5mm Stereo Audio Cable (MU10MMS). 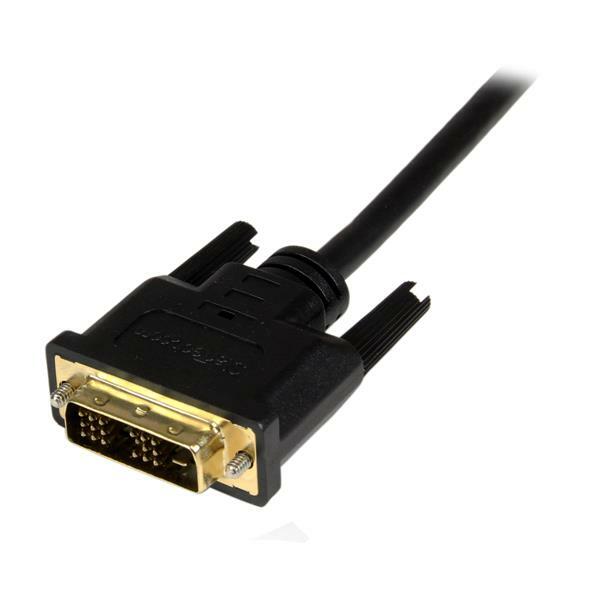 Backed by Lifetime Warranty, the HDDDVIMM3M is designed and constructed for maximum durability, to ensure dependable performance. 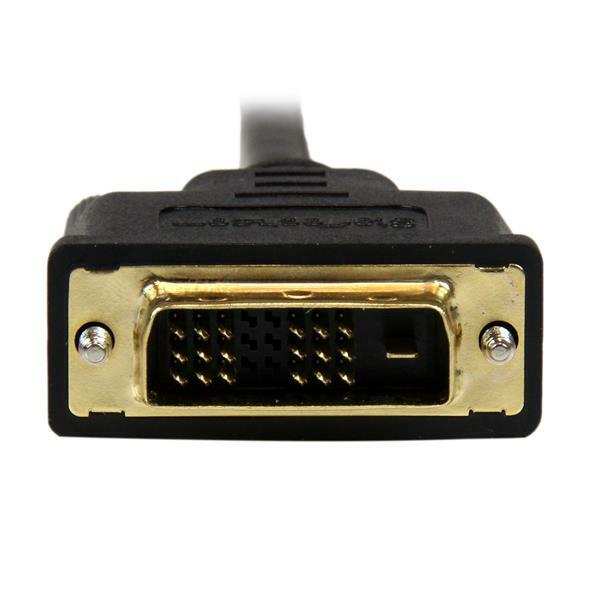 The HDMI to DVI-D adapter only converts from HDMI to DVI, which means that the HDMI port must be the source and the DVI port must be the destination.